Several Samsung S10 and S10+ leaks have popped up lately, including a new benchmark that hints provides details on the company’s new high-end Exynos chipset. A new AnTuTu benchmark suggests the phone is equipped with Samsung’s new Exynos 9820 SoC. There will likely be a version of the phone with a Snapdragon processor as well, if previous Galaxy flagships are anything to go by. Further, the leak shows that the device will have 6GB of RAM and a 6.4-inch display with a resolution of 2280 x 1080 pixels. It’s also packing 128 GB of storage. What’s most interesting about this leak is that its AnTuTu score is 325,076, which is lower than the Snapdragon 8150’s score. The 8150 has hit highs of 360,000 in the same test, according to MySmartPrice. 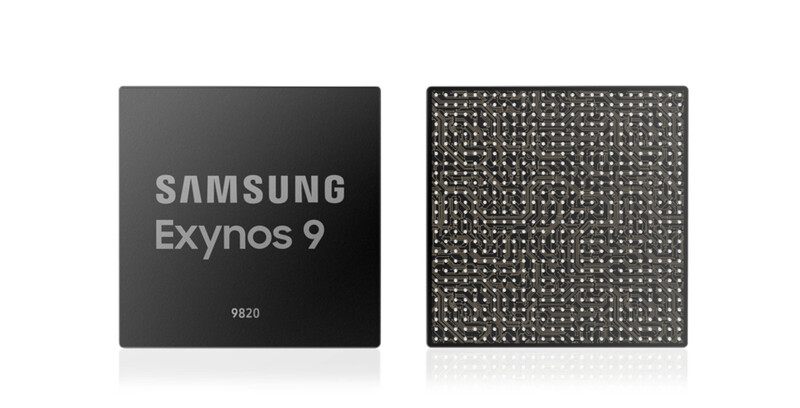 Ultimately, both the 9820 and 8150 will likely make the S10+ a snappy device.